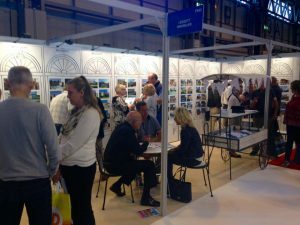 The fabulous turnout at our two recent property shows is proof that France has lost none of its allure for British house hunters in France. At the French Property Exhibition at Olympia we were all knocked back by the commitment of visitors, many of whom were deadly serious about buying and had higher budgets than we expected. 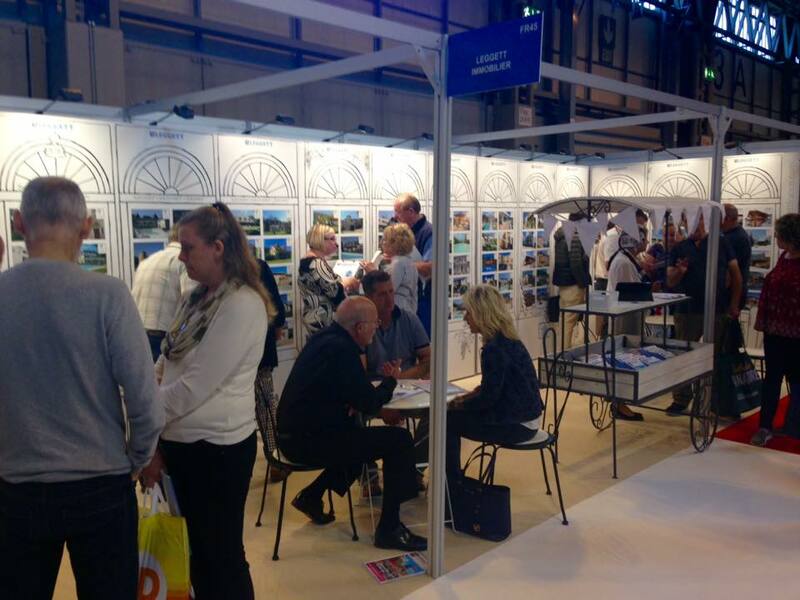 The weekend after, at A Place in the Sun Live at Birmingham’s NEC the story was the same – nearly 7,000 visitors to the show was only a little down on 2015, and our buying-advise seminars were as packed as ever. If you missed both of these don’t despair, there’s a new Place in the Sun Live show at Glasgow on 29-30th October at the SECC. 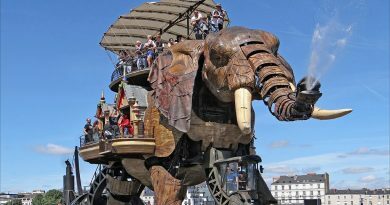 Note that it’s a two-day show – why not make a weekend of it? We will be there looking forward to meeting you face to face and providing essential information on a variety of topics related to buying in France.